Well hey there! 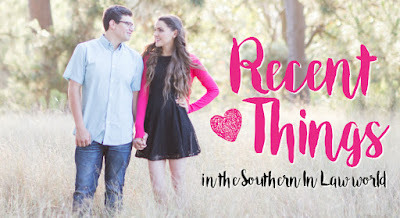 Somehow it's Friday again and it's already time for another Recent Things post! Wasn't I just posting this a second ago?! 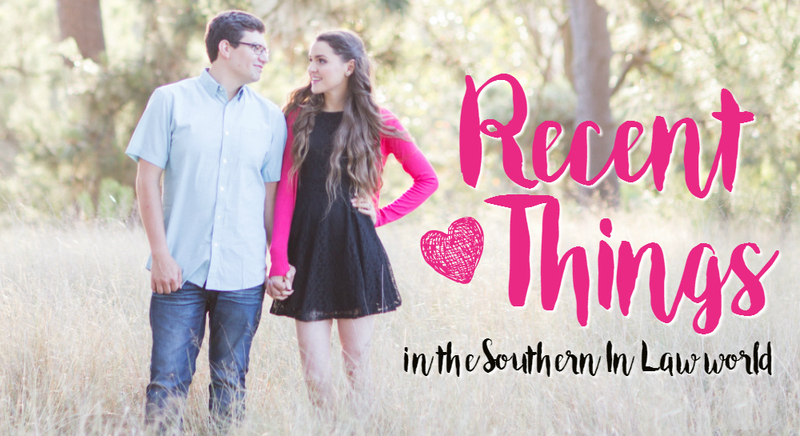 Anyhow, I have lots to share with you - so let's jump right into it! 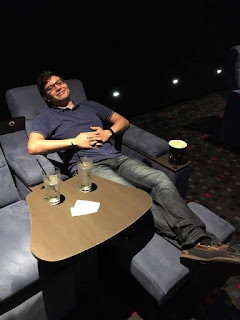 We continued our celebration tradition (I can't say birthday because we do this for our anniversary too) and headed to see the movies in LUX/Gold Class - because why wouldn't you want to relax in a comfy recliner and have food and drinks delivered to you on your birthday? 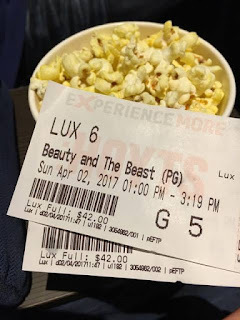 On birthdays, we go all out because we don't do gifts - so Jesse ordered a burger and fries for lunch whilst we watched Beauty and the Beast - and he was in HEAVEN! FYI, Aussies! 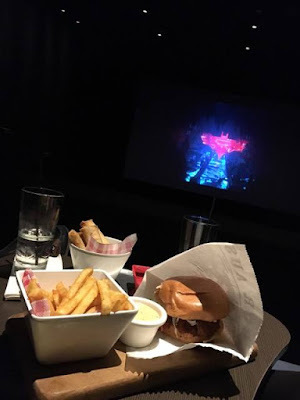 Hoyts Lux is 10000x better than Event Cinemas' Gold Class because your drinks and popcorn are included - and the food is better too (according to Jesse). 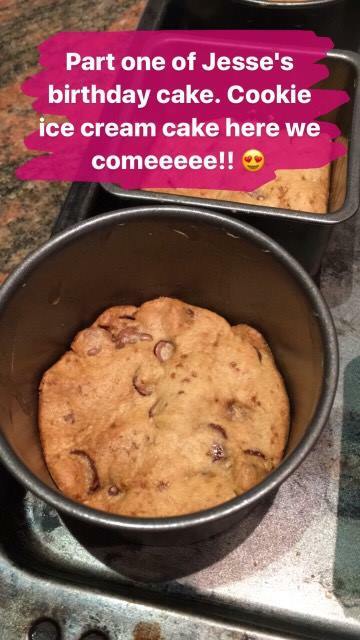 Speaking of birthdays, next week I have to share Jesse's birthday cake recipe with you... well... birthday cookie... ice cream... cake. 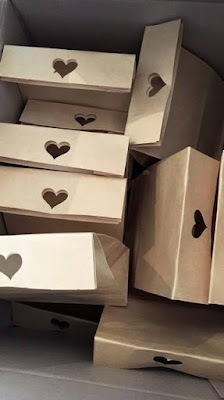 It's incredible! Recently Hating: My hair. 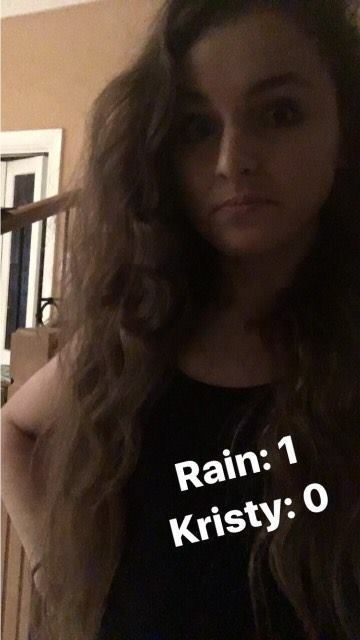 Because it's been so rainy lately, my hair barometer has been in FULL force. Talk about crazy frizzy hair! 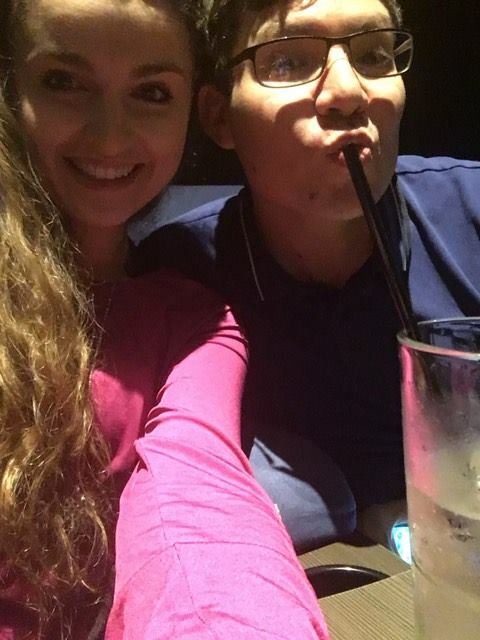 Recent Grossness: Jesse's actual birthday dinner. BLEUUUUUUUUUGH! 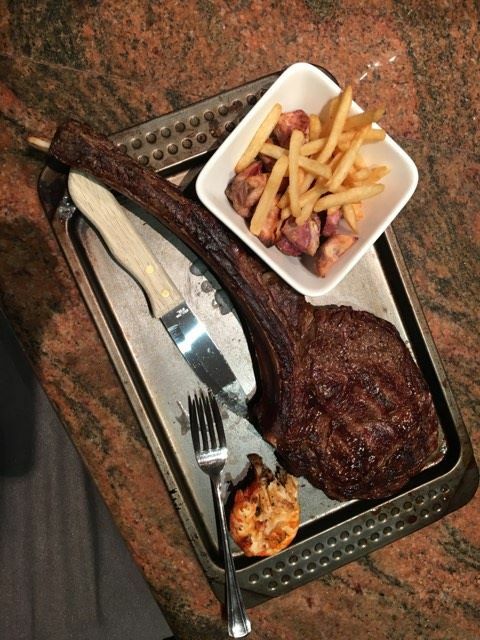 Can you see how big that steak is? Look at how small the LOBSTER piece is in comparison... and that was a BAKING TRAY. For Jesse's birthday I told him I'd buy and make him whatever he wanted for his birthday dinner - and boy did he take advantage of that. 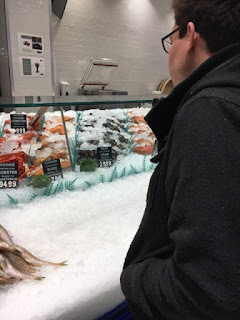 And then because that expensive steak wasn't enough - he decided he wanted lobster too. 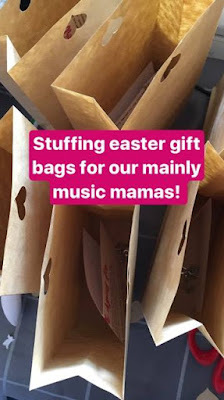 Recent Mixed Feelings: So, for every holiday, we put together little gifts for our Mainly Music mums and their kiddos and I tend to organise the parent gifts as gifts are kind of my jam. But do you want to know what arrived at 8pm on Wednesday night?!?!?!????!!! 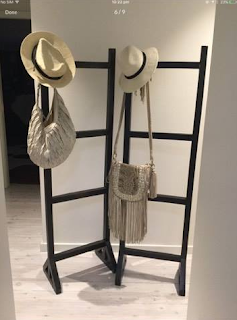 Recent Purchases: These random racks (to store some of my fabric backdrops for clients) from someone on Gumtree for $20 (for both!) 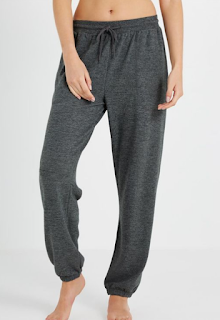 and these super soft trackies from Cotton On. SERIOUSLY. You have never felt anything softer, haha! 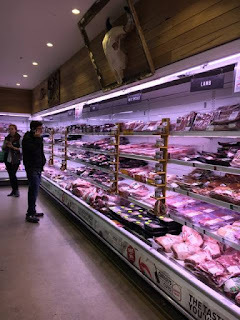 Recent Eats: Lots of meat free meals! 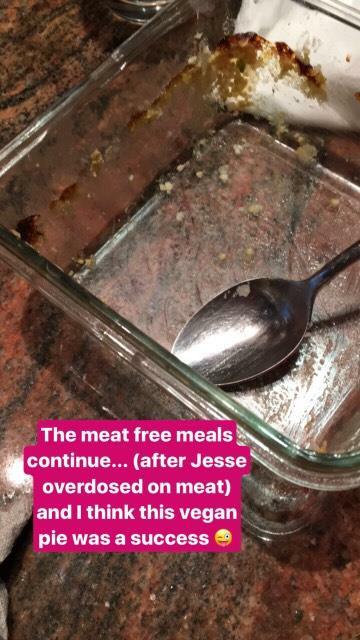 After Jesse's meat fest he didn't want to see or eat any meat so we've been eating meat free all week and I have been LOVING it 😜 Luckily Jesse has been loving it too! 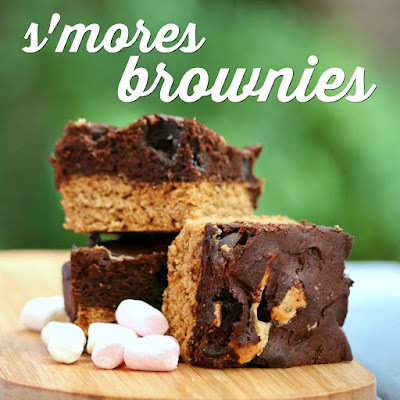 Recent Recipes: This delicious Gluten Free S'mores Brownie Bars Recipe which you need to try ASAP! But tell me, how has yoFruur week been? And what's the last movie you saw?